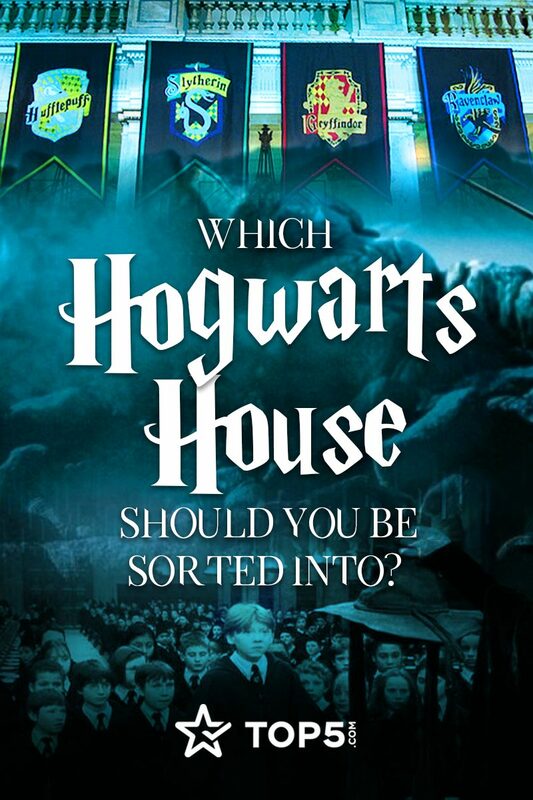 Top5 » Trending » Quiz » Which Hogwarts House Should You Be Sorted Into? 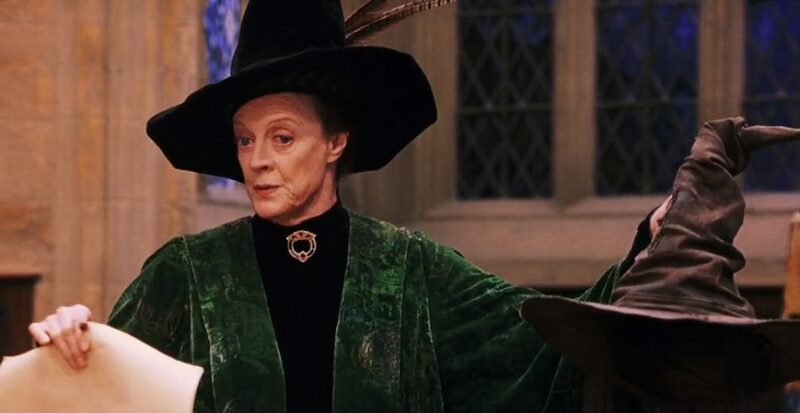 Which Hogwarts House Should You Be Sorted Into? 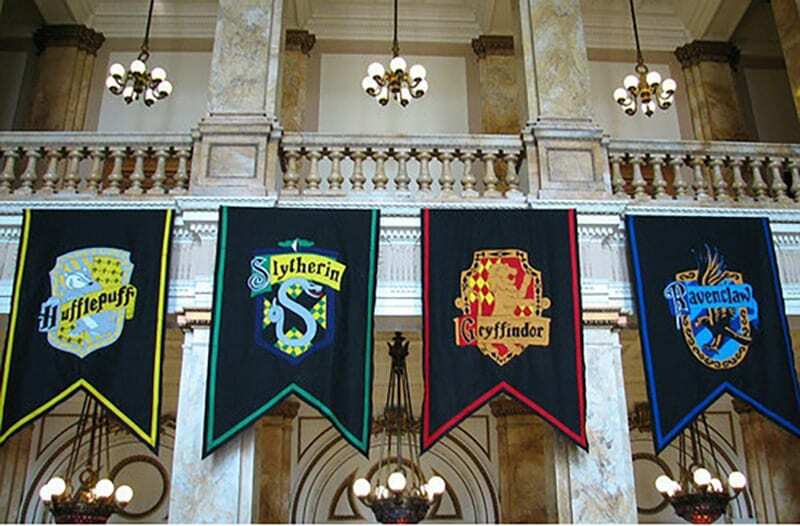 Gryffindor, Ravenclaw, Hufflepuff, Slytherin: What would your Hogwarts house be? 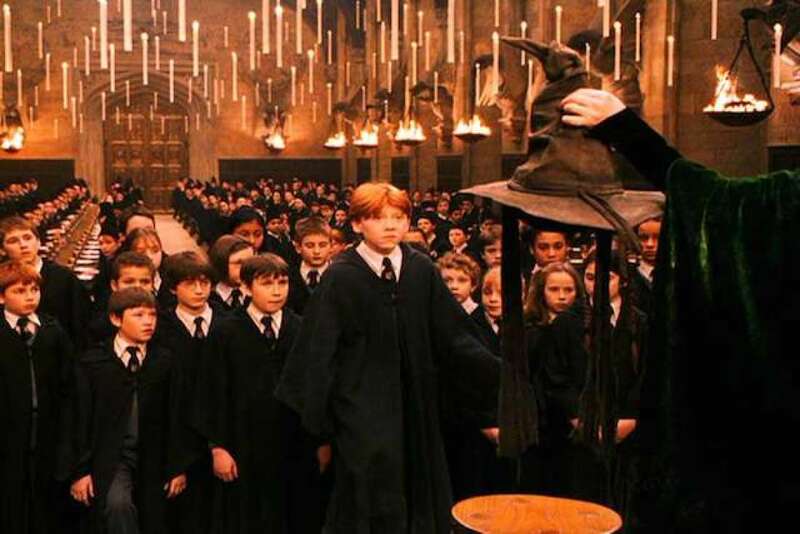 Our Hogwarts Sorting Hat quiz will look into the depths of your soul and give you the answers you seek. We’d also like to give you five fun tidbits about Hogwarts’ housing system! Ravenclaw represents air, Slytherin represents water, Hufflepuff represents earth and Gryffindor, with its brave, hot-blooded residents, represents fire. According to this Harry Potter wiki, all of the above also correspond to four states of matter: solid (earth, Hufflepuff), plasma (fire, Gryffindor), liquid (water, Slytherin) and gas (air, Ravenclaw). 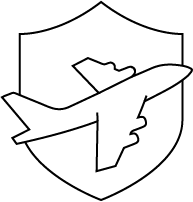 Although longtime campus observer Hagrid himself said, “There’s not a single witch or wizard who went bad who wasn’t in Slytherin,” the house that sheltered the likes of Severus Snape and Draco Malfoy doesn’t only turn out bad seeds. Residents like Regulus Black and Andromeda Tonks turned out to be benevolent. And remember that (spoiler alert! ), in the end, Professor Snape proved himself to have the heart of a lion in terms of bravery and courage. But, overall? Yeah, Hagrid was spot-on in his assessment of Slytherins as being evil AF. The four school founders (and house namesakes) sorted students by themselves in the early days of the school. But they wanted a way for students to continue to be sorted after they died, so they created the Sorting Hat with what else? A bit of magic. Specifically, each founder put a bit of brains into Godric Gryffindor’s hat, and, voila – a self-contained, solo sorter came into being. 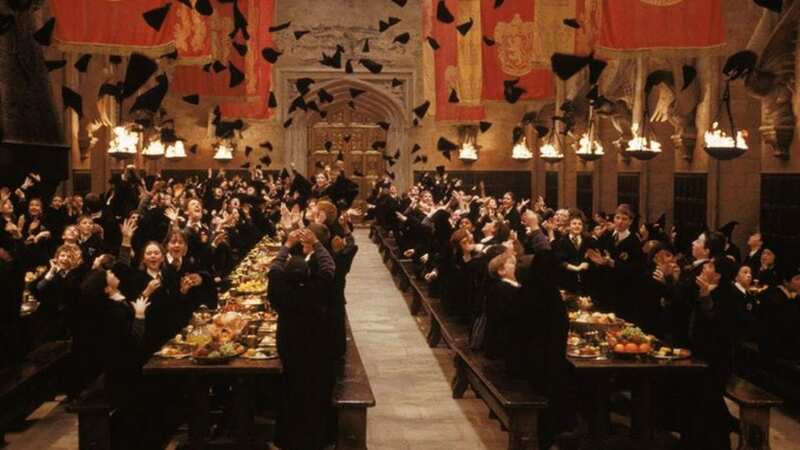 The sorting ceremony is easily one of the most exciting steps for a newbie at Hogwarts! 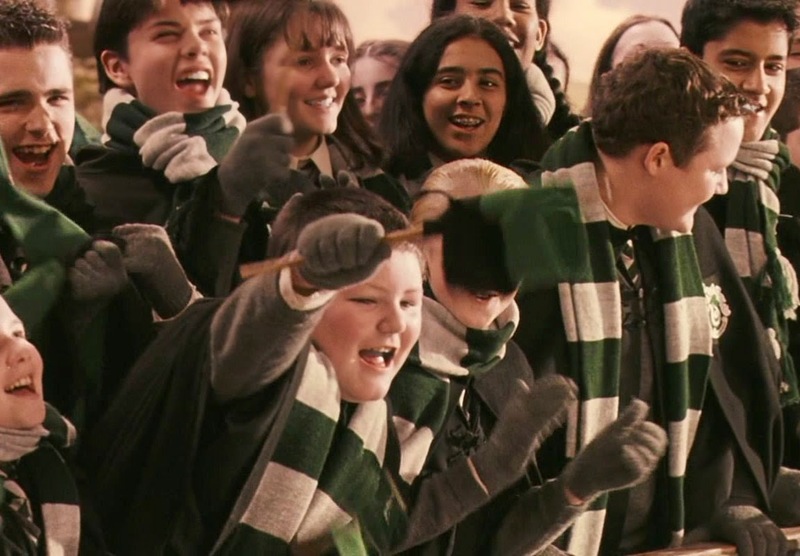 While Gryffindor has the biggest beef with Slytherin, it seems that all houses tend to band together against it. This is embedded in Hogwarts’ beginnings, when the other three founders opposed Salazar Slytherin over his extreme dislike of half-blood wizards and witches. 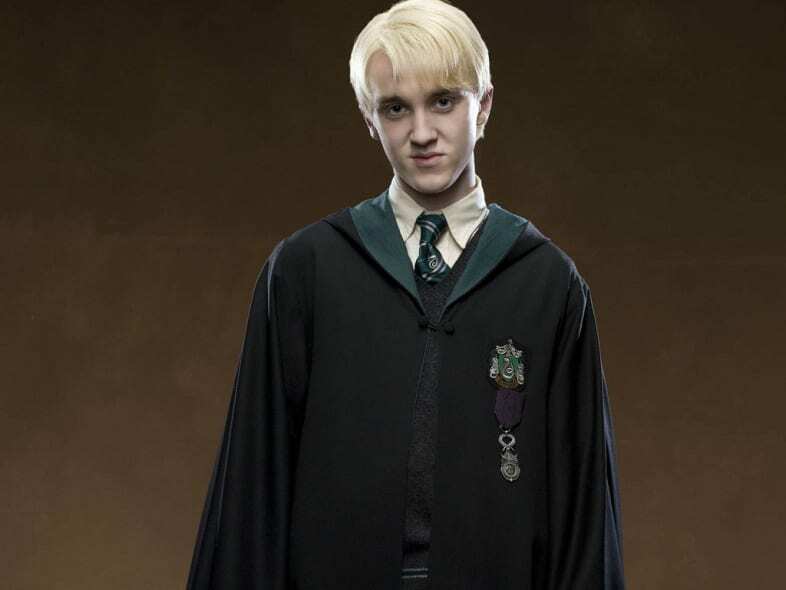 The disagreement led to Slytherin leaving Hogwarts, never to return, but not before establishing his prejudicial, deeply anti-Muggle legacy at the house that bears his name. Wanna flex some more of your anglophile muscle? 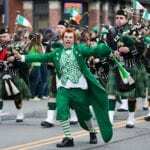 Take our quiz of 12 British Words Americans Wouldn’t Know! 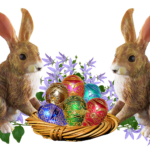 Quiz: Do You Know Easter? Quiz: How Much Do You Really Know About Valentine’s Day? 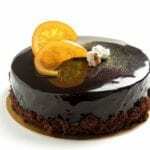 Quiz: Chocolate Lover? We’ll see how much you really know chocolate! Quiz: Can You Win a Gold Medal in Winter Olympics Trivia?